There are a lot of factors that go into choosing the vehicle that’s right for you. Some of the things to take into consideration are all of the vehicle’s features, what the vehicle is best for, how many it seats, and what the interior and exterior look like. To help with the selection process, we have added a new update to our website. 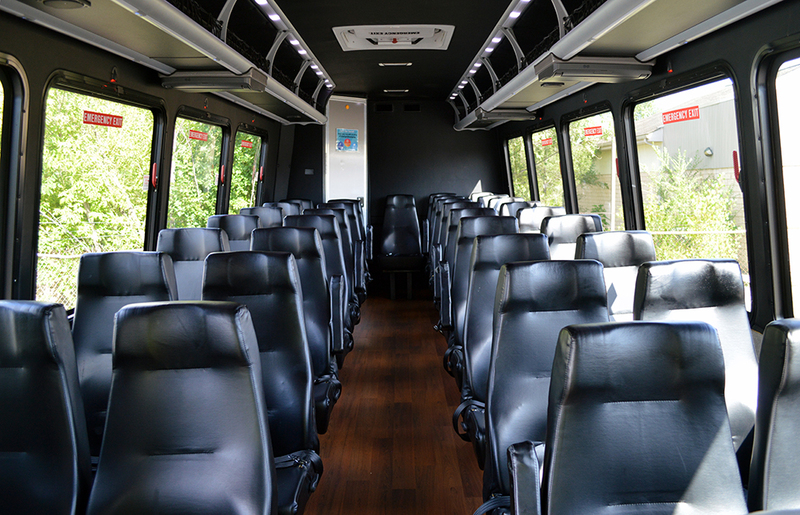 Along with the fantastic exterior and interior photos of our fleet, we have added virtual tours to help you get a better feel of our vehicles. On the individual vehicle pages, you will find the description of the vehicle, the capacity and features, interior and exterior photos, recommended services, and virtual tours (on most vehicle pages). To navigate the virtual tours, simply click and drag your mouse in the direction you want the photo to move! You’ll be able to view the vehicle from front to back, side to side, and top to bottom. We hope this new feature will give you a better look into our vehicles and ultimately help you pick the right one for you! 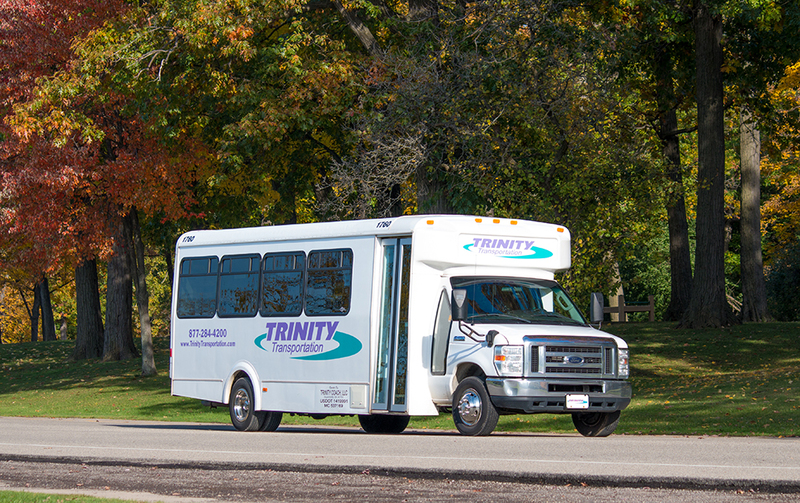 To view our entire fleet and check out the virtual tours, visit Our Fleet page!